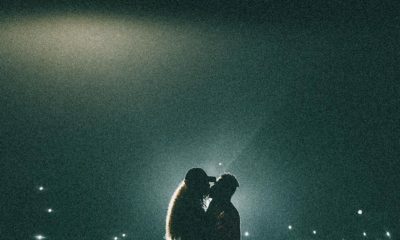 Joyce Jacob & Enyinna Anumudu are Engaged! 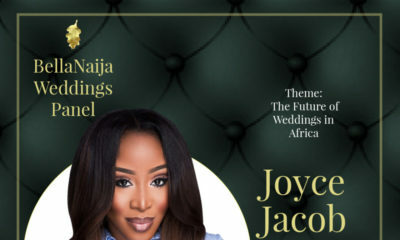 International celebrity makeup artist Joyce Jacob and her partner, banker Enyinna Anumudu are getting married! 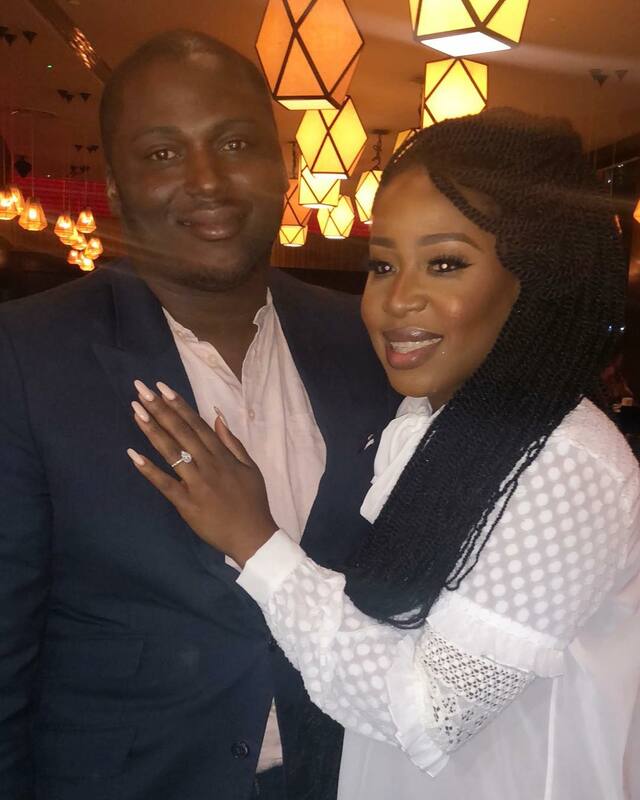 Ozinna, who is the brain box behind The Style Concierge and also sister to Eyinna shared a photo on her Instagram page excitedly announcing her brother was officially off the market. I love when tea has plenty milk like the one I’m drinking. Just hope I’ll be able to sleep after pumping this caffeine into my system. I don’t understand your comment; are you trying to throw shade? Congratulation to the couple! God bless you guys. Babygirl care for some clippers green tea besides I’m vegan these days so no cows milk over here. Abeg someone should drop the gist! Please go and take a seat abeg. Say congrats and move on, and whilst at it don’t choke! 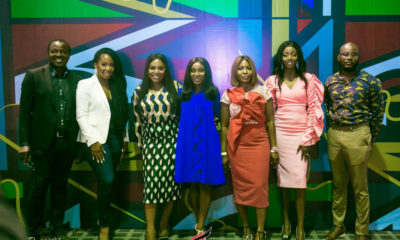 “Who is also sister to Eyinna”! Ugh, BN, which Alagbado College of Tech student did you hire to write this? This blog is heading down the drain!